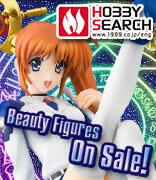 The figure is scheduled for June 2013 release with no price yet. Kotobukiya’s Strengthening Kriska Reservation Starts!! This new 1/7 scale figure of “Kriska Barchenowa Eishi Strengthening Equipment Ver.” from Muv-Luv Alternative Total Eclipse, will be available next year in May 2013 by Kotobukiya for 8,800 Yen retail price. Hobby Search is taking reservations for her as of today. 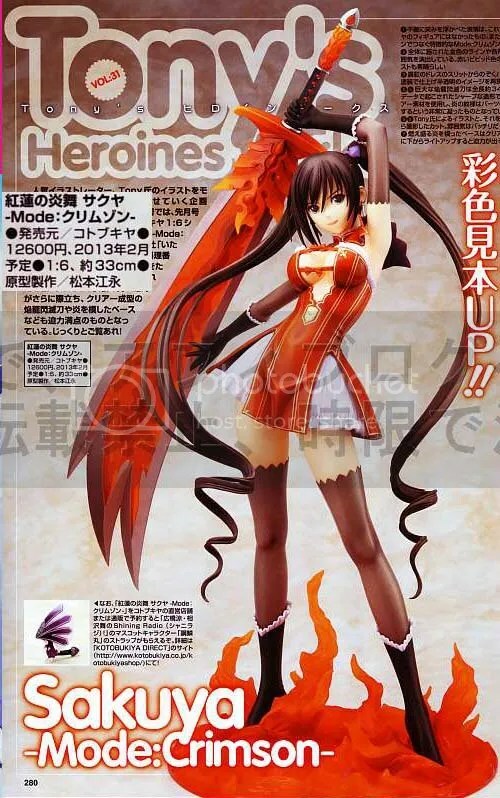 This new 1/8 scale figure of “Elmina Roderia” from Shining Blade, will be available next year in May 2013 by Kotobukiya for 6,800 Yen retail price. Hobby Search is taking reservations for her as of today. Kotobukiya’s Jonouchi Katsuya Reservation Starts!! This new 1/7 scale figure of “Jonouchi Katsuya” from Yu-Gi-Oh!, will be available next year in April 2013 by Kotobukiya for 6,800 Yen retail price. Hobby Search is taking reservations for him as of today. This new 1/8 scale figure of “Lili de Rochefort” from Tekken Tag tournament 2, will be available next year in April 2013 by Kotobukiya for 6,800 Yen retail price. Hobby Search is taking reservations for her as of today. This new 1/7 scale figure of “Takamura Yui Eishi Strengthening Equipment” from Muv-Luv Alternative Total Eclipse, will be available next year in April 2013 by Kotobukiya for 8,800 Yen retail price. Hobby Search is taking reservations for her as of today. Kotobukiya’s Altina Mel Sylphis Reservation Starts!! 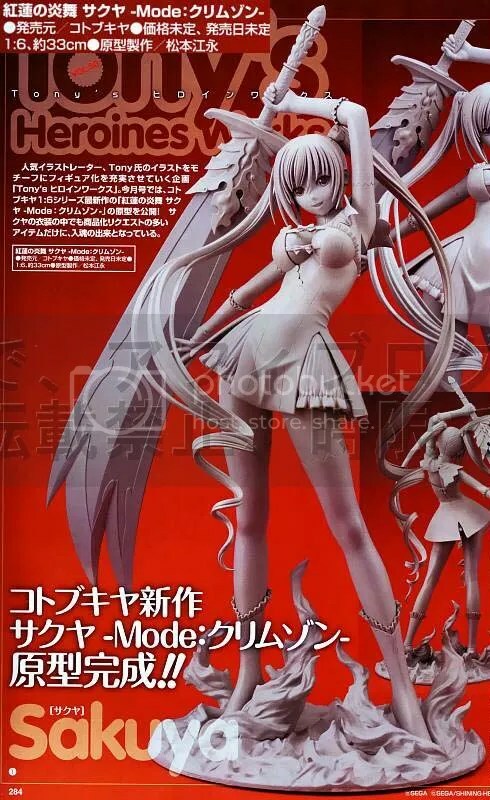 This new 1/8 scale figure of “Altina Mel Sylphis” from Shining Blade, will be available next year in April 2013 by Kotobukiya for 6,800 Yen retail price. Hobby Search is taking reservations for her as of today. 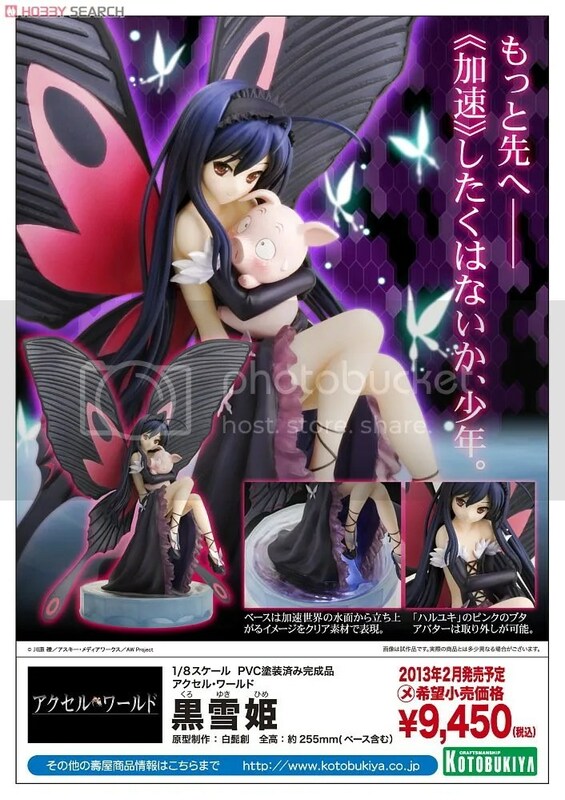 This new 1/8 scale figure of “Kuroyukihime” from Accel World, will be available next year in February 2013 by Kotobukiya for 9,000 Yen retail price. Hobby Search is taking reservations for her as of today. Kotobukiya’s Crimson Sakuya Reservation Starts!! This new 1/6 scale figure of “Guren no Enbu Sakuya Mode:Crimson” from Shining Blade, will be available next year in February 2013 by Kotobukiya for 12,600 Yen retail price. Hobby Search is taking reservations for her as of today. 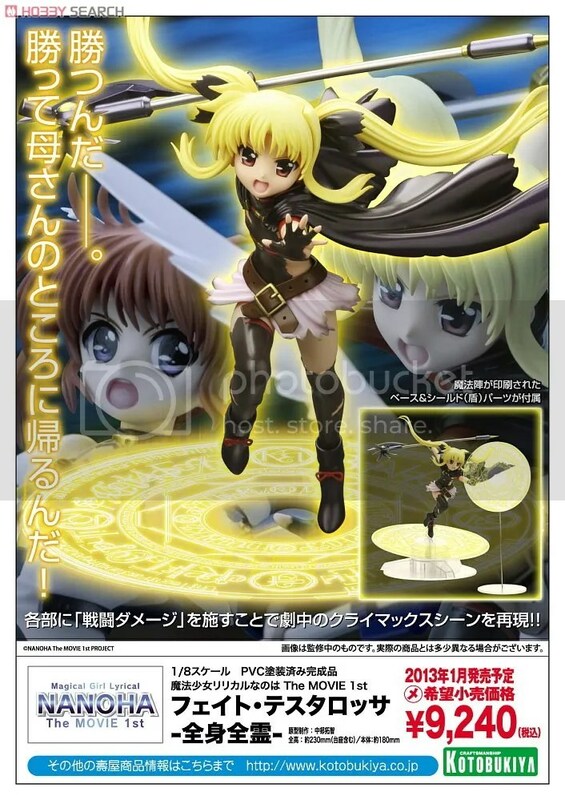 The figure is scheduled for February 2013 release at 12,600 Yen retail price. This new 1/7 scale figure of “Jaycee” from Tekken Tag Tournament 2, will be available next year in February 2013 by Kotobukiya for 6,800 Yen retail price. Hobby Search is taking reservations for her as of today. Kotobukiya’s New Kirino Reservation Starts!! 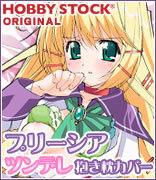 This new 1/7 scale figure of “Kousaka Kirino ○○ na Wake ga Nai Ver.” from Ore no Imouto ga Konna ni Kawaii Wake ga Nai, will be available next year in January 2013 by Kotobukiya for 6,800 Yen retail price. Hobby Search is taking reservations for her as of today. GSC's Saber Excalibur Reservation Starts!! Plum's Saber Maid Reservation Starts!! Max's Figma Hiro Reservation Starts! !